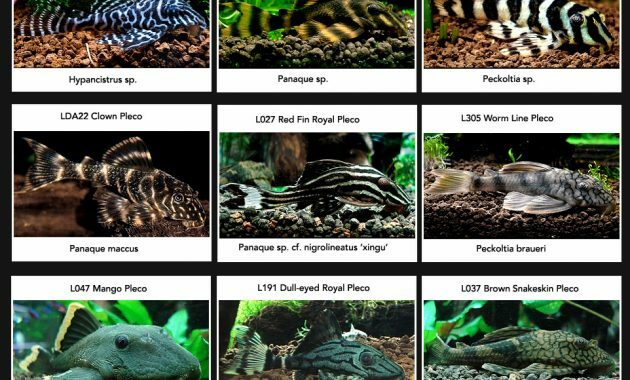 Tropical Fish for Freshwater Aquariums: Pleco Fish – Hypostomus plecostomus or fish often known as MacGregor’s this is the scientific name of a species of fish in the tropical and sub-tropical from Central and South America, this also includes fish Family Loricariidae. This fish has a unique habit that is eating the algae, and to differentiate them with fish small algae eaters. 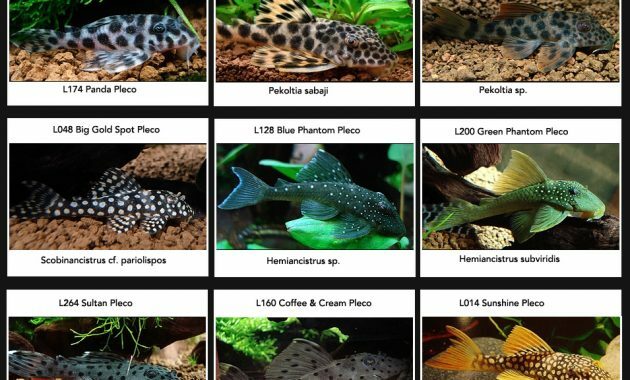 They are also often referred to as Plecostomus or often abbreviated as Plecos or Plecs. 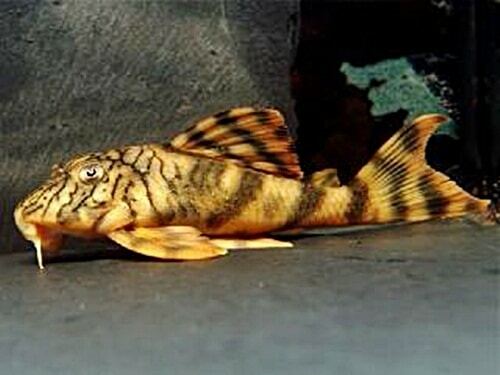 Loricariidae is the largest Family of catfish with nearly 700 species and new species appearing each year. 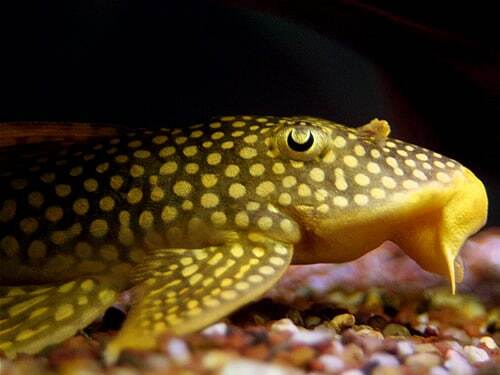 This fish has a similar body of thin plates that overlap and have mouth suction. Therefore, these fish are often referred to as the armored catfish. Most species of these fish can be found in the river that flowed copiously from the lowlands. 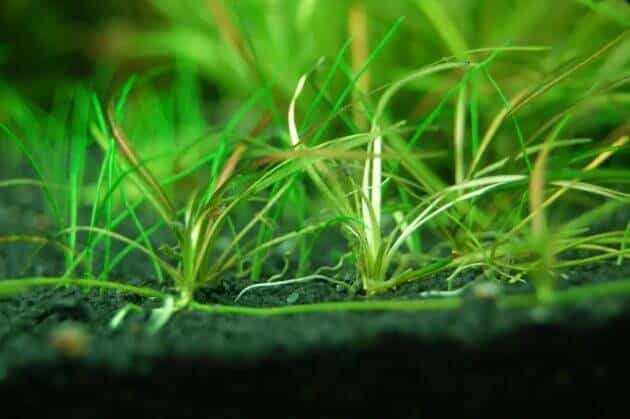 They can also be found in various freshwater environments such as estuaries, brackish river mountain torrent, black and even acidic water are on the underground habitat. 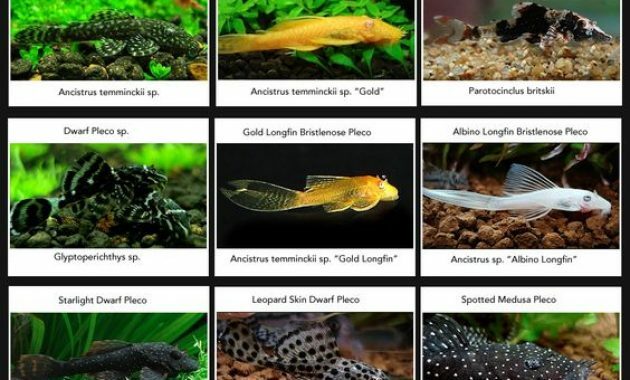 Familiy has a very diverse color patterns, different body shape and have the body ranges from 1 inch to some species are smaller and less than 30 inches for larger species such as Panaque. Some species, especially species of panaque, are known for their ability to eat or Digest wood. Most species of Loricariids is a nocturnal animal. Some species are territorial animals, on the other hand Otocinclus species prefer to live in groups. See also other Aquarium fish here. Loricariids shows a variety of ways such as reproduction of cavity spawning, attaching the eggs under rocks, and carry the eggs. This fish eggs will usually hatch between 4 days to 20 days, depending on the species of its own. This fish is usually often used by the Aquarist to help kill algae in the Aquarium, but this role actually does can be done. Most of these fish species are detritivores. In contrast, at the time of this now many species of Loricariids are sold for their beauty, quality and represent a range of body shapes and colors. 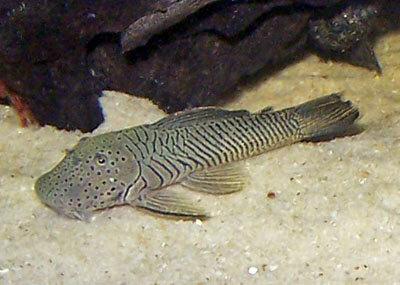 Most of the fish species of Loricariids are active at night and will shy away from bright light, place a sort of hardscape as hiding places during the day this Pleco Fish. 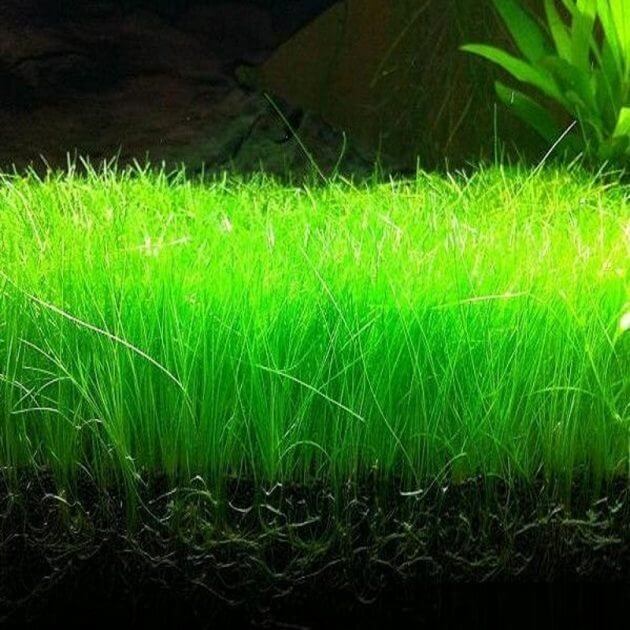 The speed of filtration should also be strong, because they come from environment with running water. The experts expressed knowledge of the species is still complicated, some kind of Locariids is often referred to by their Number as ‘ L ‘. 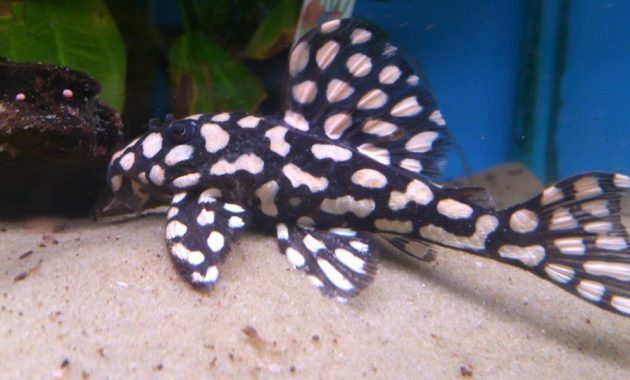 The term has been common since imports Loricariids catfish from South America. Up to now the number L is used not only for the Aquarist, but also used by biologists. 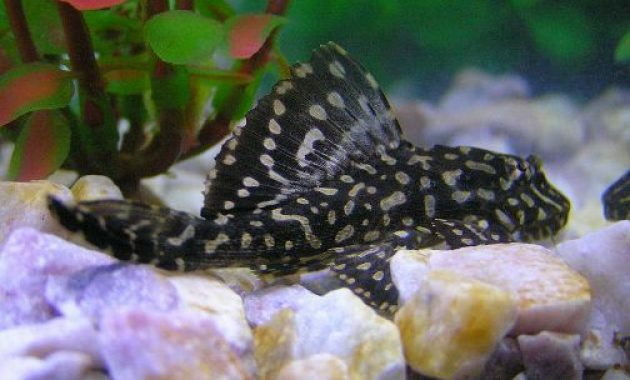 So thus Tropical Fish for Freshwater Aquariums: Pleco Fish. Hopefully this information can benefit for you the Aquarist!